It's rainy season in the Philippines so it is an irony to post this but I dedicate this to my readers who are enjoying their summer season at the moment. 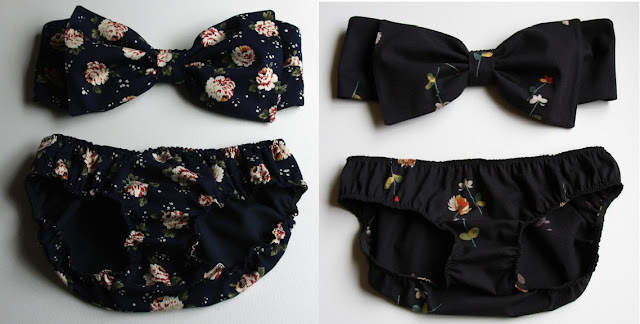 I just found these super cute "Bow Bras" in an online store and decided to share it here since this blog is my online compilation of the things I want, I like and I love. Bow is my favorite accessory in any thing I own. 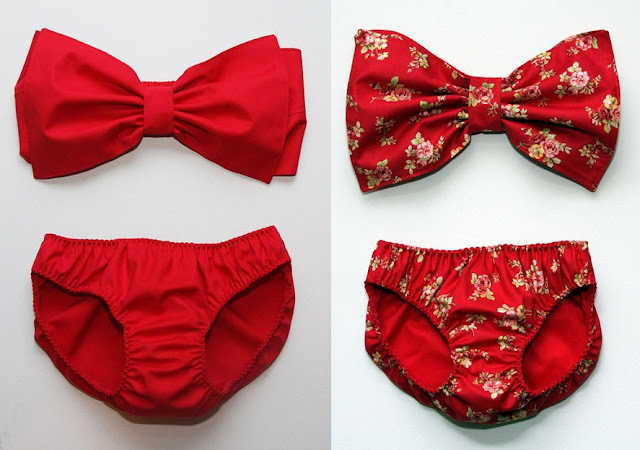 A bow can bring life to almost every boring or plain apparel. May it be a bag, shoe, or even a dress or a T-shirt, bow can really make a BIG DIFFERENCE. Thank you to my new followers! If you haven't yet, please extend your generosity by liking Blow A Rainbow's Facebook Page. Also, be sure to join my $30 RIRE GIVEAWAY! It is open to anyone INTERNATIONALLY! All photos are from https://svpply.com. Credits to the respective owner(s). I really liked your blog. I'll follow you hopefully also follow mine. These are such a cool find!! I am so glad I stopped by to check your blog out :) I am now following . Thank you for the sweet comment on my blog. OMG how cool is that, I love these. Im definetly going to consider buying one, especially the red polka dot one. I will definetly be following your blog, you can also follow me back if you like my blog? do you have a blog I can check out and follow? wow those are pretty !!!!! i love bows !!!!! Pretty bows! I wish I have the guts to wear one of them Haha! oh my god those are life changing, thank you so much for sharing your find! Wow, what a cute bra. Absolutely love these, I think I'm going to order one! Adorable! I have not seen these...want one! And thank you for taking time to look at my blog! this is really really cute! omg i can't get over it! OMG These are very very cute!!! Would you like to follow each other? ok, those are too cute..
WOW they're all super fun!! I remember finding these last year, I wanted them sooo badly! Still do! These look great! I haven't seen them where I live yet, but they're definitely cute! Hello thanks for visiting, I love your blog I'm following! Kisses and a great final on Sunday! Thanks for your visit dear and have a great week!!! Thanks for stopp on my blog! Love your blog, i'm following you, follow me back? These are seriously cute! I am tempted to DIY them myself. Thanks for the great inspo. I am a sucker for anything with a bow. 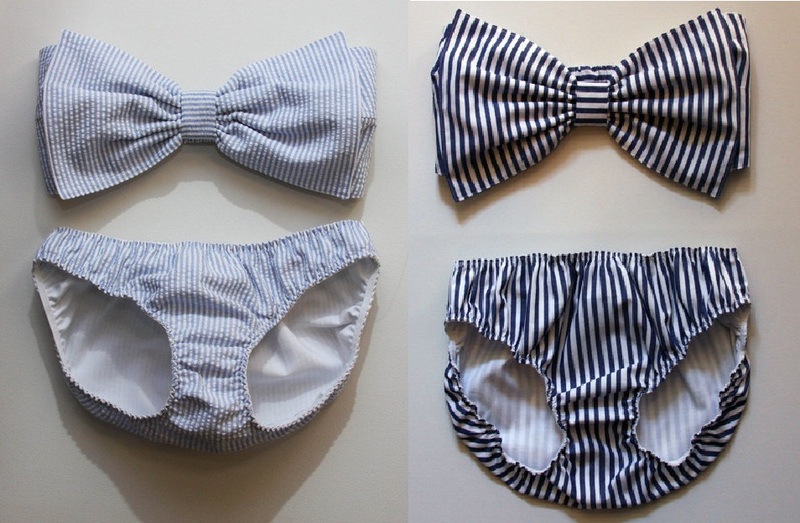 And those, they're like me but in a bikini, adorbs. Whoa, those are so cool! Although I don't think wearing clothes over it is a good idea :D I think the trend of going out with your bra on the streets is a must! haha! That's bad! Thanks Keit! I'm glad you're happy seeing these! Thanks Dora! Same here! I need to earn some guts! No problem Abi. Thanks for the visit! She will surely likes this! Same as yours! Thanks Ana! Haha. In time, you will. I feel the same way when I saw it. Hey Girl - thank you so much for stopping by my blog! I saw these bathing suits at the beginning of summer called "Bow-kini" So stinkin cute!! I think the red polka-dot one is my favorite - perfect for 4th of July! Adorable! 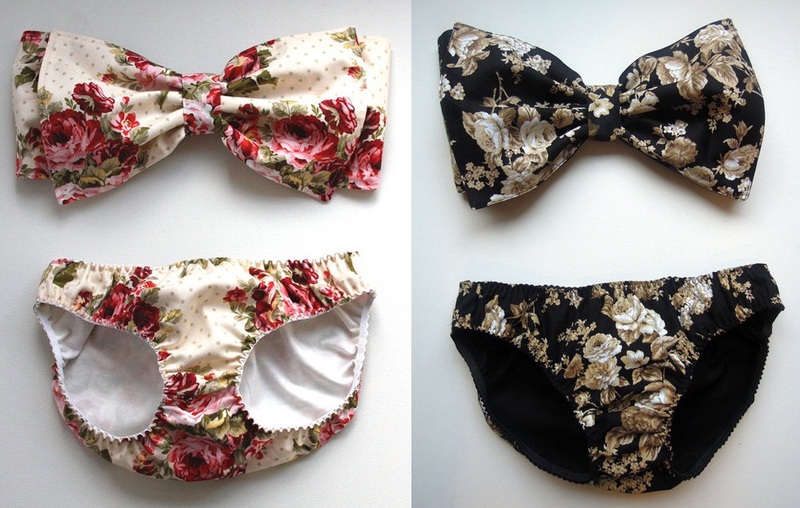 I love these cute bow bras! Thanks for stopping by my blog and commenting. I am now following! Follow me? I love this trend! I have one from style staple! The red ribbon bikini! I am in love with all of these! Really cool blog by the way! I dont have a blog but I'm in love with this blog and bowsss ! I was just curious as to where you found these bow bras ? I wonder the same thing. Where are these bras actually from? I'm looking all around online and can't find the actual store that sells them.